The Road to the Isles from Fort William to Glenfinnan (conserved by the Scottish National Trust) and Lochailort, through Arisaig and Morar ending at Mallaig is a route steeped in history. 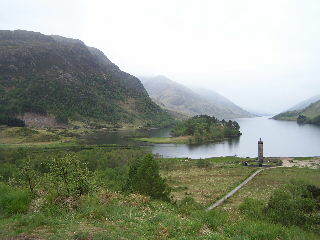 Here Bonnie Prince Charlie found safety, comradeship and romance amidst the hills and glens of the Scottish Highlands. Rail services operated by First ScotRail from Glasgow to Mallaig have good facilities for people with disabilities. Journey time is about five hours each way. The West Coast Railway Company (WCRC) operating steam trains and excursions from Fort William to Mallaig also operates a disabled access policy. A UK railcard offers discounts and benefits to travellers with a disability. 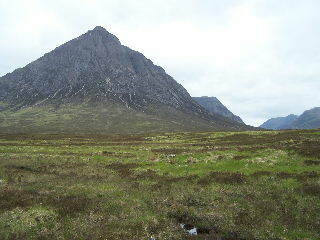 The iconic pyramidal peak of Stob Dearg dominates the views from Rannoch Moor before entering Glencoe. 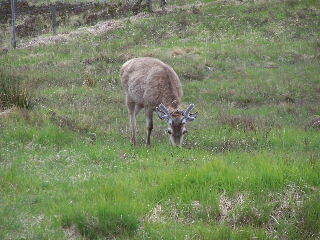 Scotland's famous red deer can be seen by many roadsides during the winter months. 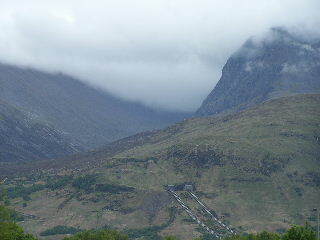 Even swirled in mist, Scotland's highest mountain dominates the views around Fort William. Many of Scotland's finest north-facing winter ice climbs are to be found higher up this forbidding glen. A magnificent feat of engineering by Thomas Telford links Scotland from coast to coast across the Great Glen. 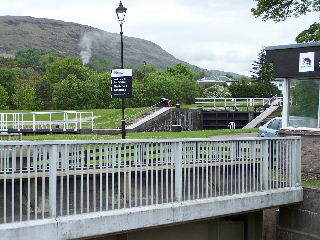 This swing bridge opens to permit larger boats to cross the main A830 road at Neptune's staircase outside Fort William. This fine column marks the spot where Bonnie Prince Charlie raised the clans for his glorious, but ill-fated, adventure to restore the Stuart monarchy. 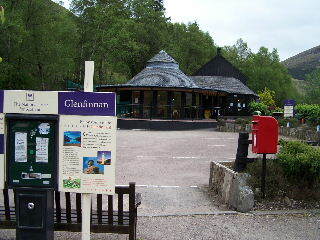 The visitor information centre, run by the National Trust for Scotland, provides a useful stopping-off point, with fully accessible toilets, a cafe and level access. 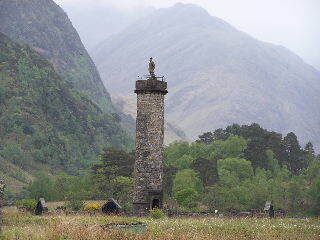 A distant view of the Glenfinnan monument and Loch Shiel. 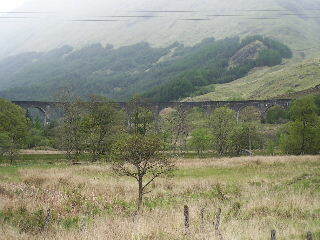 Beloved of Harry Potter fans, the Glenfinnan viaduct is one of the finest - and still working - relics of the great age of Rail.